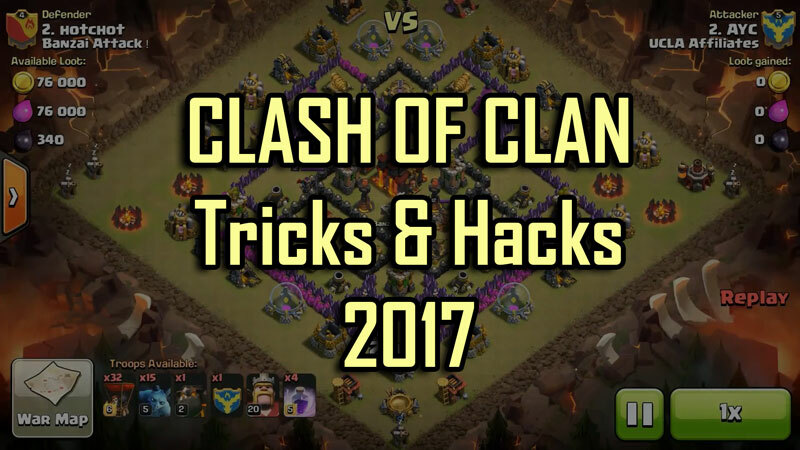 Clash Of Clan Tips And Tricks 2017 | GUI Tricks - In Touch With Tomorrow! 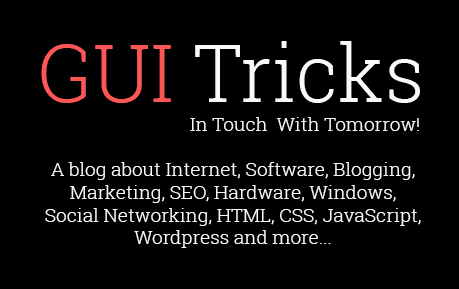 Clash Of Clan Tips And Tricks 2017 - GUI Tricks - In Touch With Tomorrow! In this article, I am going to write about the most powerful strategy called Lavaloonion. Lavaloonion stands for (lava hounds +balloons +minions), If it is executed properly, It may end in a 3-star attack and if you didn’t execute properly then, of course, It will result in failure. So for that reason, In order to do a proper Lavaloonion attack, I am going to share few tips which I learned about this strategy and I am damn sure that this article will help you to improve your attacking skills and also helps you to demolish completely your foe's base. Lava hound is a flying pig type dark unit and it costs dark elixir, It flaps its wings fast in order to make its heavy body fly in the sky. The unit is designed to absorb as much as damage from the defenses that kills the flying units easily such as air defenses. The special ability of the lava hounds is that wherever you drop them, They go and attack the nearby air defenses, If the air defenses in core, They enter the core. While moving it can absorb big damage dealing mines, Splash damage dealing mines. This unit can tank much damage, But Its attack power is poorly low. When it gets destroyed, It split into lava pups around 8. Lava pups just resemble like the minions, The hound after death just blasts spreading lava pups around all side of the map. They have good damage but dies fast. Upgrading lava hounds increase their overall health, attack, and a number of pups. These units are also slow flying units which deal damage with area splash. A level 6 balloon looks like a black parachute and where a wall breaker stands and he throws those bomb over targets and also has spikes around it. They are slow but deal a good amount of damage, once they are combined with rage or haste spells, They are very effective. One should use balloons at their maximum level. They can be used with the various combo. It is one of the best air units but it is very slow without spells. These are tiny smart dark creatures, They are very fast creatures and I also call them as flying goblins, which is helpful in many cases and it deals good damage versus everything. They only thing that can stop the minions is area splash damaging defenses and mines. If it were not present, Minions would rule the game. Cost of each minion is very cheap. I used to attack town hall 7 with minions. I was just lazy to train dragons and I could have successfully got 3 stars. The most important thing of all is luring the clan castles units out and killing them, if you have struggled in killing clan castle units then this article is for you Click Here. If you failed to lure and kill the clan castle units, The attack will end in a complete failure. So be careful lure out and kill the clan castle units. Drop your lava hounds to the powerful air defense present in the enemy base and a side where balloons could reach those air defenses fastly, Drop as soon as lava reaches air defenses and behind balloons drop your minions. When your loons reach into the core, Just put rage spells around the core so that balloons could reach defenses very fast. When you see skeleton traps, Cutting your balloons drop the poison spell over them, Skeleton traps looks like they don’t deal much damage, but in a long time It does deal. Drop your heroes in the side of remaining defenses, So that they could give a finishing shot of the match. Getting a high-level lava hound in clan castle is always a better choice. Another Supercell’s games Clash Royale Private Server 2017 And Boom Beach Hack Tricks. Another supercell So guys, That’s all about today’s topic. Hope you enjoyed this topic and learned some. If u liked our article make sure you like our Facebook page and feel free to use the comment section below. Thank you for spending your valuable time!